Cahiers d’Art, one of the most prominent publishers of the visual arts in the 20th century, will celebrate its 100th issue of the Cahiers d’Art revue since its debut in 1926. Issue No. 1, 2014 is the third edition to be released since the publishing house’s re-launch in 2012. This issue will feature the works and writings of Japanese artist Hiroshi Sugimoto. The issue is rooted in The World is Dead Today, a story by Sugimoto for his exhibition at the Palais de Tokyo. The exhibition presents the artist’s photographic works juxtaposed against his eclectic array of antiques, recounting the end of modernity. 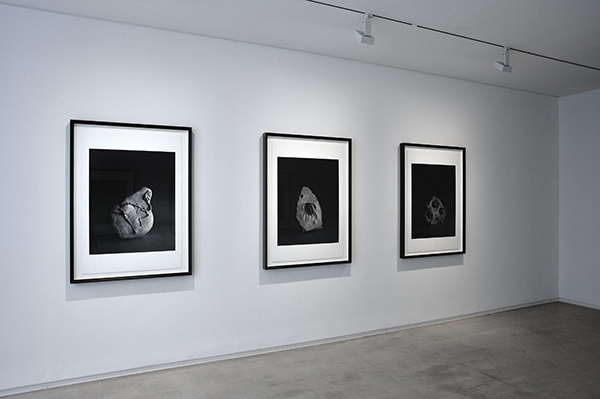 In the publication’s tradition, Sugimoto was granted great artistic freedom, resulting in a highly intimate look into the artist’s practice and perspective. The artist’s own writing will be published alongside never before seen images of his work, his collection, and installation views of the exhibition. 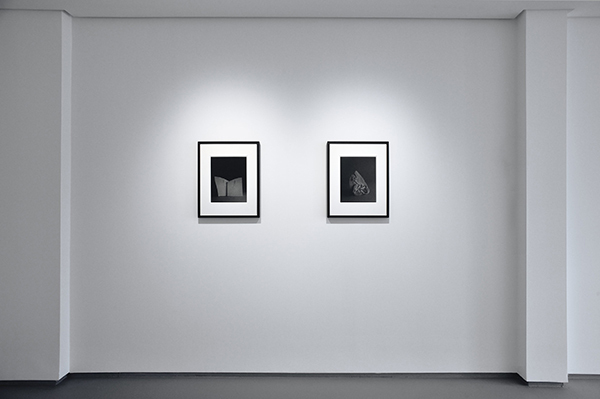 In conjunction with this issue, Cahiers d’Art will also hold an exhibition of a selection of Sugimoto’s photographs from his latest and unreleased Pre-Photography Time-Recording Devices and Early Modern series at its Paris gallery space. 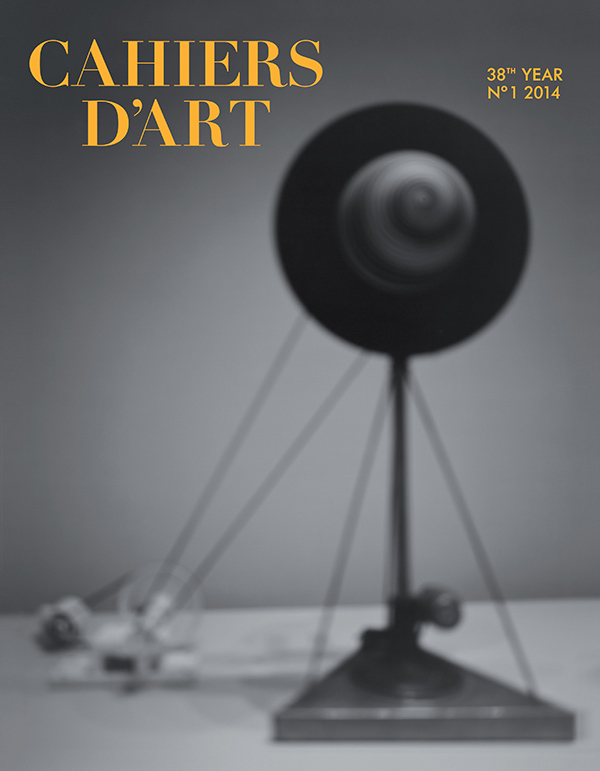 Cahiers d’Art Issue No. 1, 2014 is available in French and English at numerous locations worldwide, including Sotheby’s, Gagosian Gallery, Walther Koenig, Fondation Beyeler, 192 Books, Ursus Books, Hennessey + Ingalls, Los Angeles County Museum of Art, and directly through the Cahiers d’Art website. 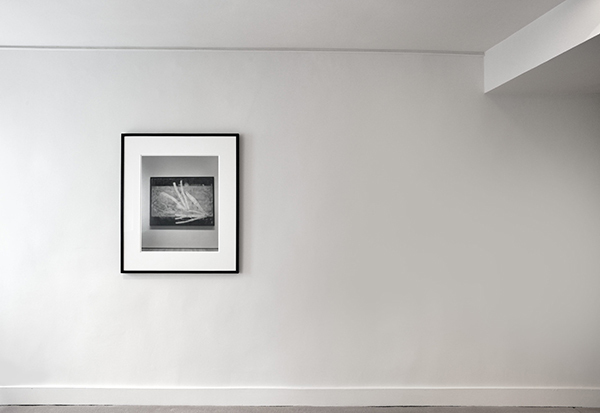 Hiroshi Sugimoto’s exhibition will from from June 11 through July 30, 2014 at Galerie Cahiers D’Art in 14-15 Rue du Dragon, Paris.